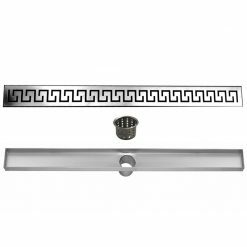 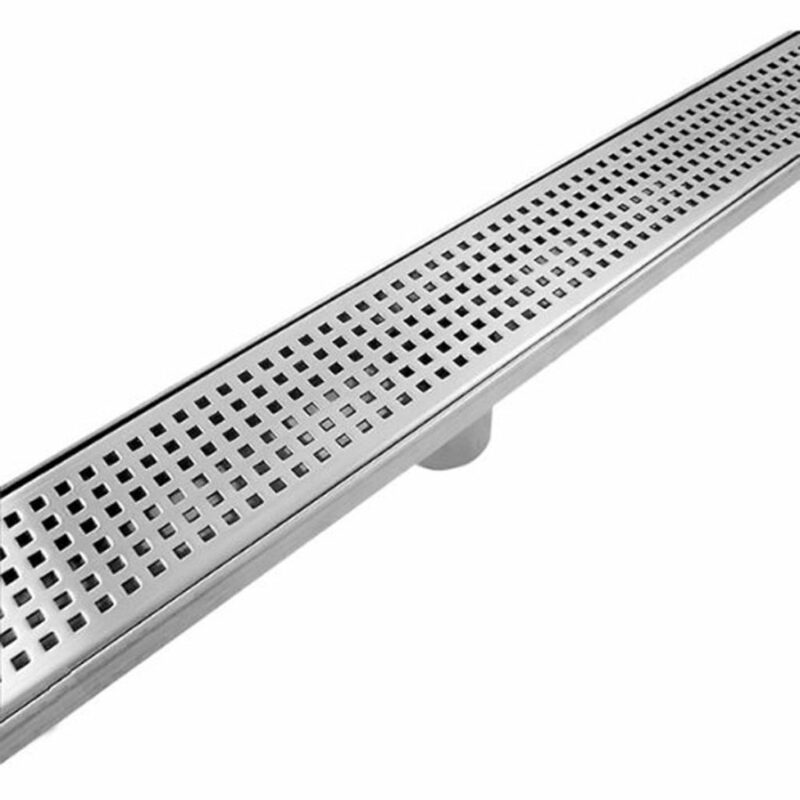 Linear drain available in various sizes for use in residential or commercial projects. 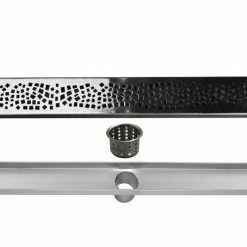 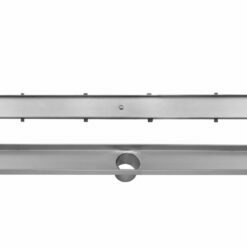 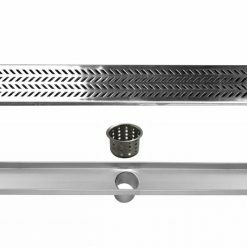 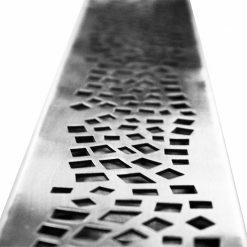 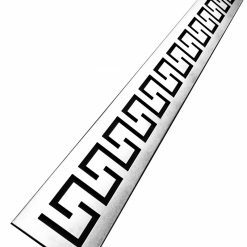 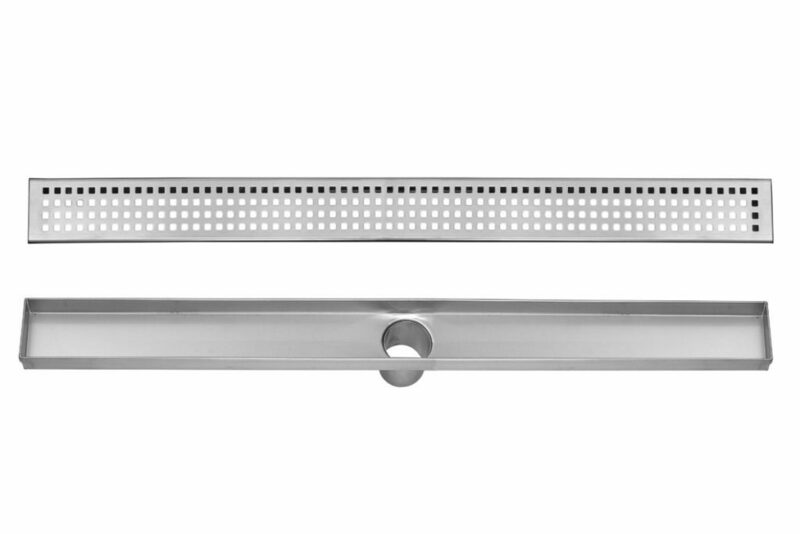 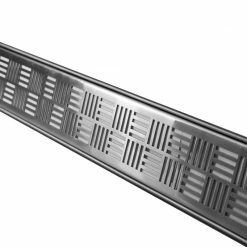 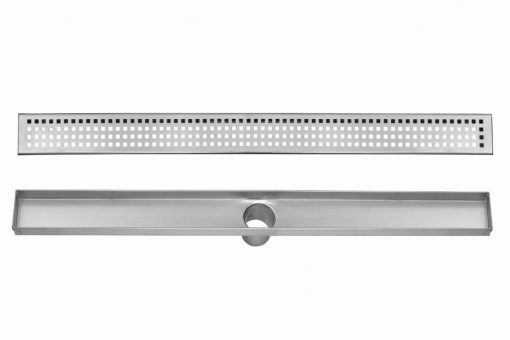 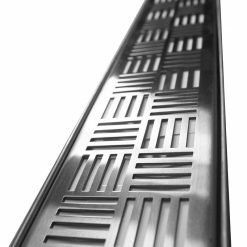 These linear drains are made of high grade 304 stainless steel. 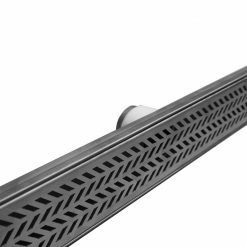 Perfect linear trench drain for maximizing the draining of water.